Greater Raleigh Convention and Visitors Bureau (GRCVB) and the Capital Area Soccer League (CASL) look forward to hosting you during the 2016 CASL visitRaleigh.com National Soccer Series! We have created this webpage to help you plan your upcoming trip to North Carolina&apos;s capital city. You&apos;ll find maps, directions and a calendar of events, as well as information on area attractions, restaurants and shopping. It&apos;s all designed to help make your planning process a little easier, and to help enhance your visit. And as a bonus, click here for special deals brought to you by GRCVB. Did you know? The Raleigh, N.C., area is home to some of the top educational institutions in the nation. While in town, take a tour of one or more of these beautiful campuses, all located within a short drive from wherever your team is playing. From public universities like N.C. State University to private institutions including Meredith College, Saint Augustine&apos;s University, William Peace University, Shaw University plus nearby Duke University and University of North Carolina at Chapel Hill, there&apos;s no shortage of reasons as to why Raleigh, N.C., has been ranked among the top in multiple "Best of" lists related to education and innovation. 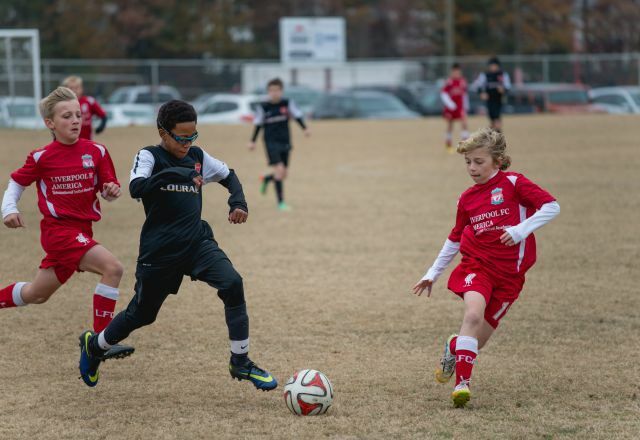 Tag photos of you and your team enjoying your stay in the Raleigh, N.C., area with the hashtag #CASLjrShowcase or #CASLshowcase on Twitter, Facebook and Instagram for a chance to win a $100 gift card given away by @CASLnc, compliments of Greater Raleigh Sports Alliance (@raleighncsports). CASL will choose and announce a winner, plus deliver your prize.